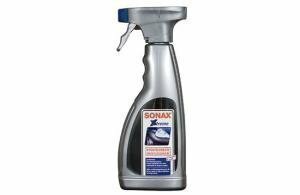 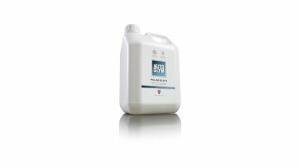 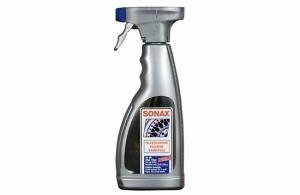 From this category you will find high quality chemicals and cleaning products from known brands like CRC, Sonax and Autoglym. CRC brake cleaner cleans anything and belongs to every garages basic products. 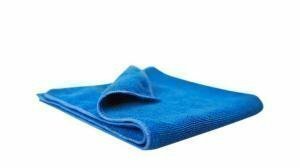 Dirt comes off easily, and toying around with rags is history! 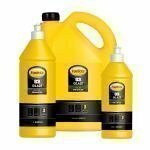 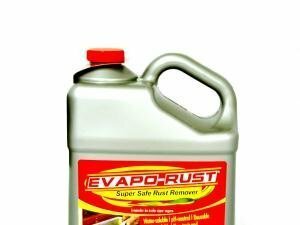 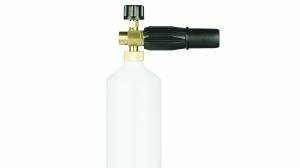 Various chemicals like hydraulic fluid, brake fluid, cleaning products and you-name it are available in this category. 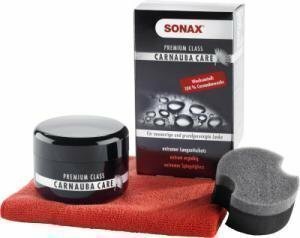 Like usual, the products are carefully chosen and do exactly what they are supposed to do.